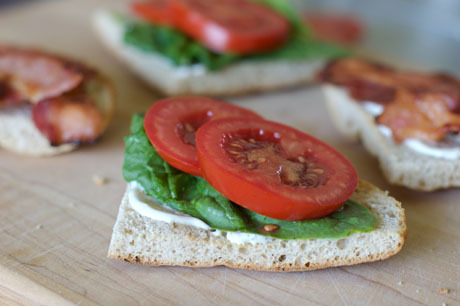 Tomatoes may be the most sought after summer commodity. 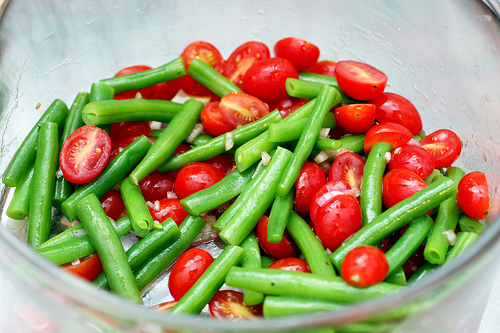 They are colorful, juicy, and ideal for a festive summer salad, homemade salsa, or just to spice up a sandwich. However, many gardeners end up with tomato plants that resemble willow trees or sprawling ground bushes, and tomatoes that are plagued by pests and diseases. Although the tomato plant can survive naturally in this tangled mess, pruning the plant will result in fuller and healthier tomatoes for consumption (i promise). 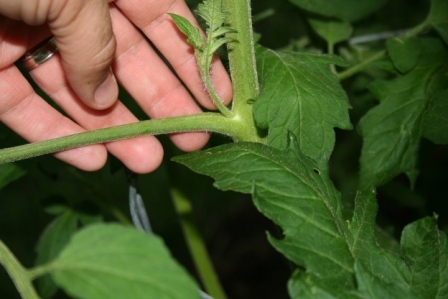 While pruning is completely optional, taking a moment to cut back some of the expanding suckers will save both you and the plant time and energy. 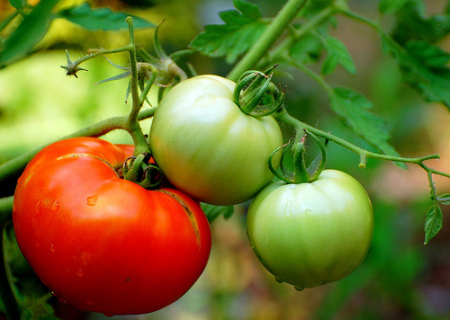 Get the most out of your tomato plants this summer for a lush harvest of bright red and green!